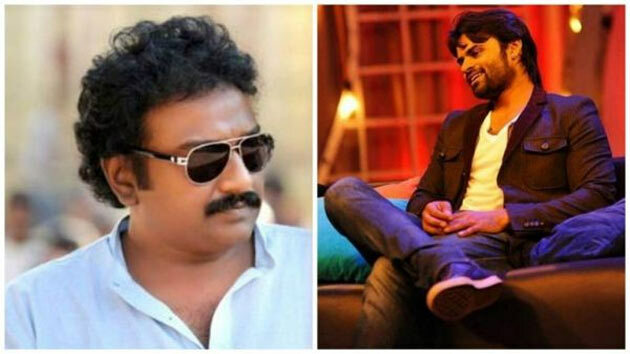 On the other hand, Sai is presently working on BVS Ravi directorial 'Jawaan'. He has lined up another project 'Srinivasa Kalyanam' in the direction of Satish Vegesna. This movie is produced by Dil Raju.